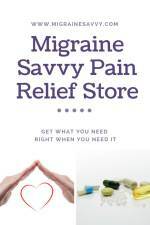 There is an overwhelming amount of information around migraine headache remedies. It's hard to know what actually works. This is what I have discovered to be most effective at reducing the excruciating pain that comes with my migraine attacks. 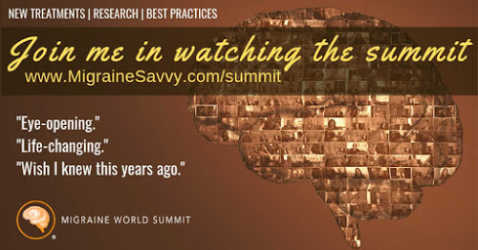 I believe anything and everything is worth a try to help reduce our debilitating pain. I turned to natural migraine headache remedies and supplements after trying about 4 acute medications that failed miserably. They gave me more side effects than I was prepared to deal with on top of the migraines. Riboflavin – B2 (until my skin turned orange). Feverfew – my face swelled up. Magnesium – I felt good but there was no effect on pain levels, duration or attack frequency (both powder, capsules and IV). Coenzyme Q10 – gave me more headaches more often. Butterbur – reduced occurrence slightly but the migraines were not eliminated. I took these supplements, individually, for 18 months to 2 years each, to test them out. Many naturopaths say it can take up to two months for results. These supplements for migraines have good success rates for many sufferers. Every body is different, so a lot of this might be trial and error until we find what works. I would still recommend trying natural supplements especially if medications have not worked for you in the past. I am a huge fan of taking extra support to maintain overall health. 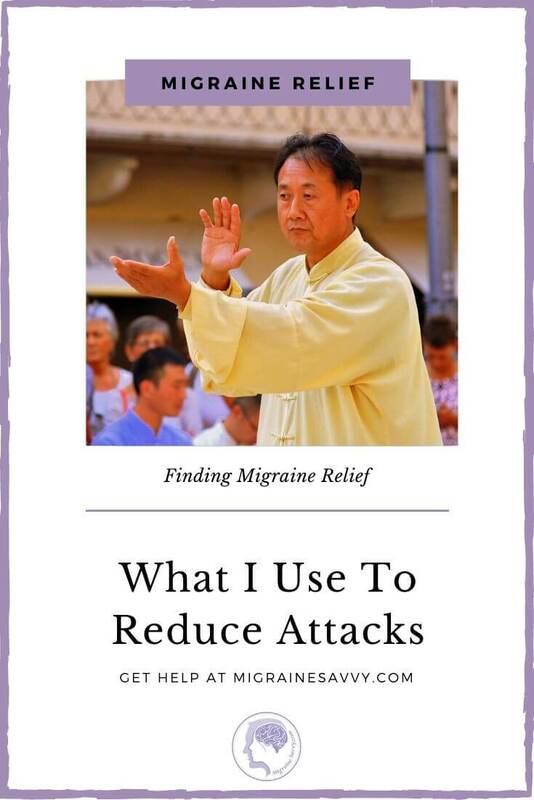 I like being as proactive as I can be in trying different migraine headache remedies to find what is most effective for pain relief. 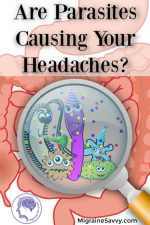 •	Stopped eating potential migraine triggers: chocolate, oranges, lunch meat, wheat, gluten, pasta, dairy, sugar, and stopped drinking alcohol – that’s a good thing. •	I have monthly acupuncture and see a chiropractor regularly. •	I play with the Wild Divine biofeedback system to learn and refresh my relaxation skills. •	I used to do – yoga, tai chi or speed walk every day and have regular massages. •	I have energy balances. •	I’ve changed how I breathe! •	I don’t wear perfume (nor can I be in rooms with it), I avoid any and all scented products. •	I avoid all chemicals where possible. •	I go to bed early. •	I eat 5 or 6 times a day - 3 main meals and protein snacks. •	I think positive thoughts (when I don’t have a migraine!). •	I avoid my food triggers. ALL of them including suspected ones. •	I eat nutritionally packed meals. This is a work in process as I learn different things over time. Strangely what is considered nutritious or helpful can change. And remember we can react to anything. Find more details on my migraine food post. For example, a recovery period of say the first three days after a long 10 day migraine, 2 meals a day are pureed meals and soups. 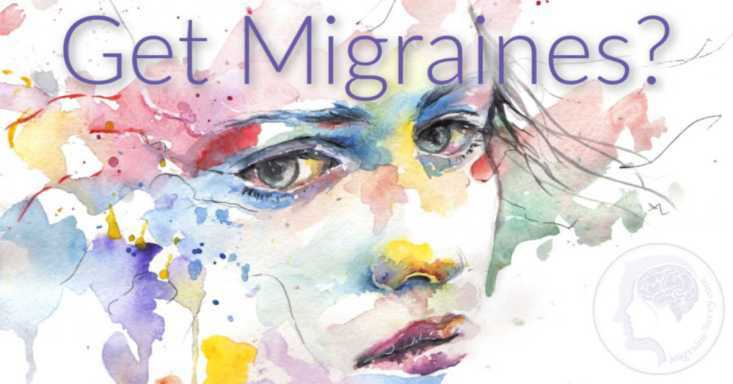 The most recent studies show that the best way to treat migraine headaches is by using both traditional methods (acupuncture and medications) along with complementary migraine headache remedies. I prefer meditation and use a gentle exercise like yoga and professional pain counseling for a little extra migraine support. I have also been focusing on drinking 2 liters of clear and clean natural spring water every day. I start the day with 2 cups of "morning tea" right when I wake up in the morning. I make this with a squeeze of lime, a pinch of cayenne pepper or some fresh grated ginger and a tiny bit of organic apple juice to re-hydrate my brain and body. The hot tea also relaxes the bowels - just for an added bonus. 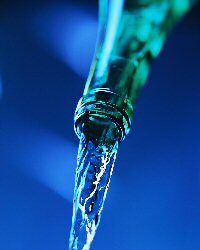 Recently I have been drinking two large glasses of water just before or right after I take my medications to re-hydrate myself when I feel an attack coming on. It has been helping a lot. Not sipping like I have recommended else where, but all at once. Remember to add just a little apple juice to help it all get absorbed. There are more details on this article migraine headaches nutrition. 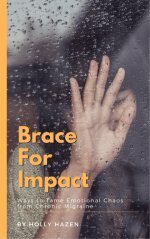 The best idea I have read about migraine headache remedies and aborting migraines before they start is from Dr. Christiane Northrup where she suggests putting an ice pack on your neck and a hot water bottle on your hands, and retiring to a dark room and comfortable bed to rest and sleep it off. 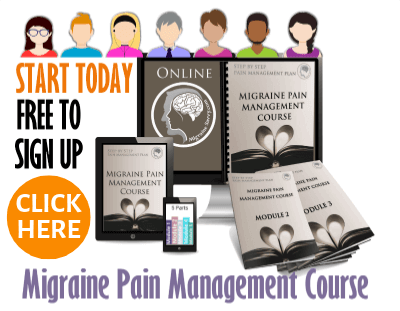 How to treat a migraine has the exact details for you, should you like to read that too. I use her method now – ice packs on neck, hot water bottle on hands, blanket on feet, along with my own add on of anti nausea bands, plus I take my abortive with an ibuprofen as soon as possible with a banana or a piece of toast. Then I lie down and listen to relaxation CD's, music or an inspirational speaker. Eckhart Tolle inspires me. I also record my own relaxation and migraine CD's to listen to. I have read that it is good practice to listen to your own voice. She commonly prescribes 2% natural progesterone cream. ¼ to ½ teaspoon of the cream on your skin. Three or four days before the period is due. To abort an attack, you can apply ¼ teaspoon every fifteen minutes until the symptoms subside. Progesterone cream works to calm things down. It acts a lot like Valium by calming down neurons on the GABA receptors in our brains. It sure calmed me down every time I used it. But I was reluctant to use so much with my long migraine attacks. I did test it, but the migraine always came on. I was very hopeful it would be one of my migraine headache remedies and persevered for about ten years. My doctor prescribed 6% progesterone cream. And the dosage instructions were the same as above. Over the years I tested estrogen creams, different doses. DHEA, pregnenolone. And testosterone cream. I loved the testosterone cream as it made me feel much, much stronger. It might pay off to find a doctor who specializes in natural hormone replacement. As it is much more complicated than I can ever explain here. Progesterone cream can be sold as wild yam cream. I have never found that product to work. A friend buys hers online. I could just not do that. I can only recommend finding a reputable product that gets your doctors approval if you choose to go that route. 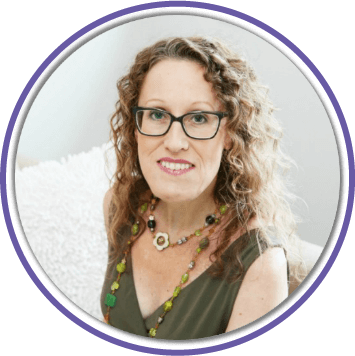 There are a lot more details on hormones on Cure For Migraine Headache: Balanced Hormones, Hype Or Hope. I would drink an espresso or two in times of emergency, like when I did not have my abortives with me. I carry them everywhere now. I have been known to wear my sunglasses indoors, at work and on many occasions. I carry them everywhere. I bring a hat too to reduce glare from the sun. Australia is bright and sunny. I can also recommend sipping on hot chicken soup broth while you endure a migraine assault. You may want to read easy migraine home remedy alternatives for more details on restoring electrolytes. 1. Northrup, C. M.D. (2012) Migraines [Online], Available at: http://www.drnorthrup.com/migraines Accessed on June, 11 2016.